Demand of Mobile Applications has escalated in all businesses. 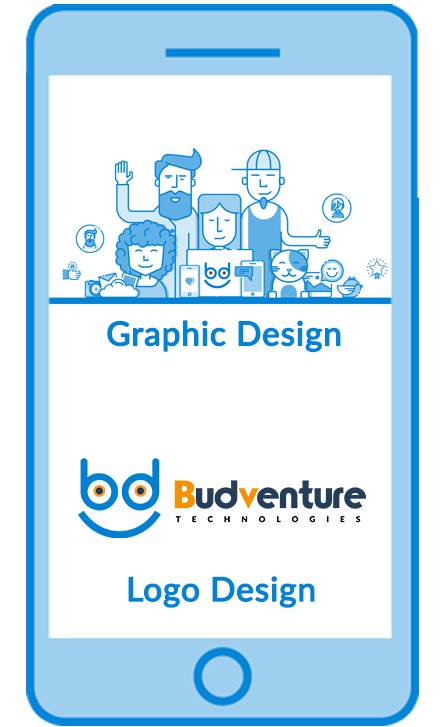 We here at Budventure Technologies design and develop Mobile Applications in all sectors like Education, Events, portfolio, Logistics, Social Connection applications etc. Our highly creative team accomplishes your demands as well as your business needs. 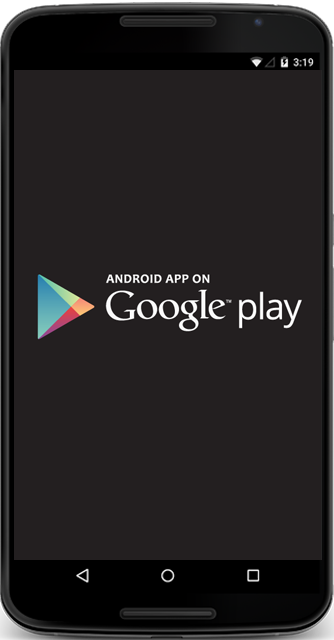 We offer Android as well as IOS Mobile applications. 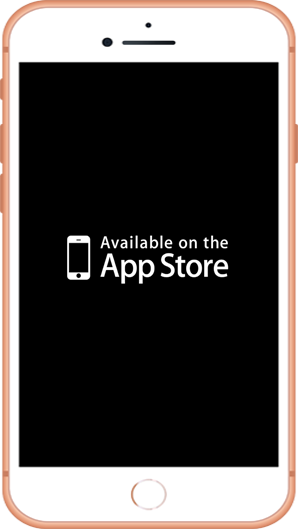 Our applications are compatible with all devices. 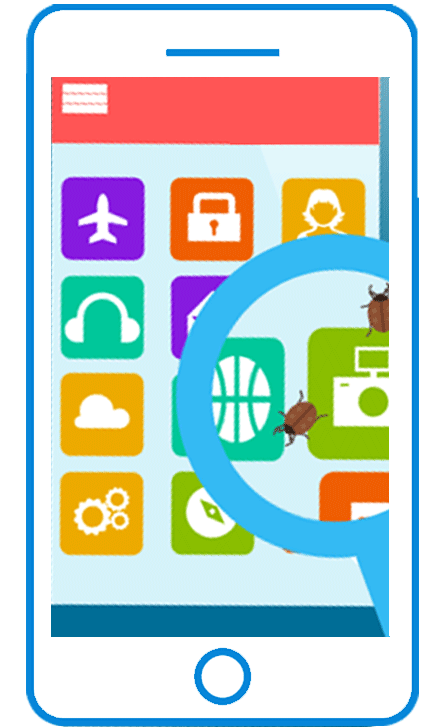 We exhibit our expertise by making completely bug-free Applications. Applications are User-friendly and performance oriented. Faster and Easier Payment solution with advanced security and safety. Real time live notifications and alerts to keep you updated. Integrate all Social platforms with application for trouble-free management. Manage all tasks on a single platform to make life well organized. 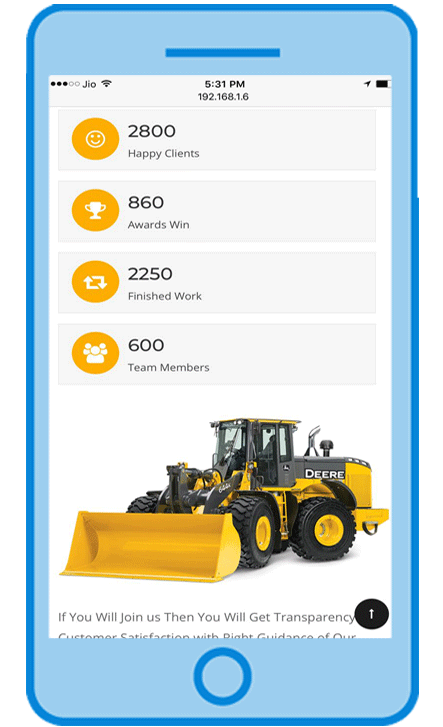 Hire us as your Digital partner ! A One-Stop IT Solution for all your technological needs ! 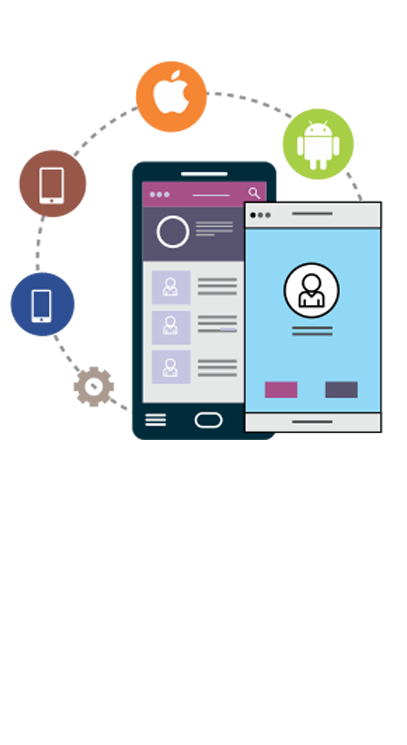 Lets expand your business digitally with Web development, Mobile Applications and Digital Advertising.